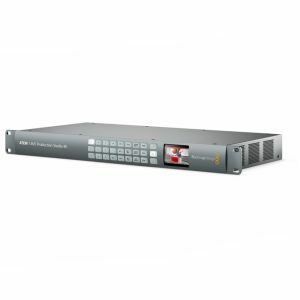 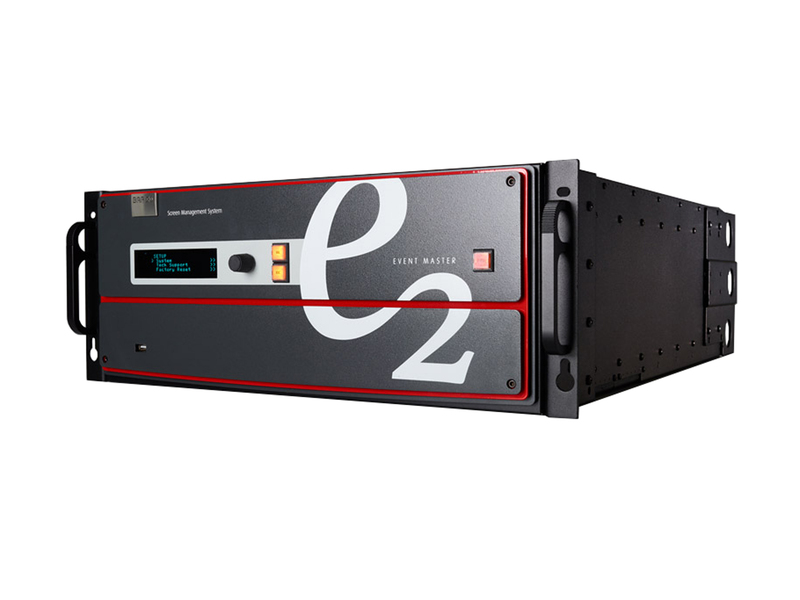 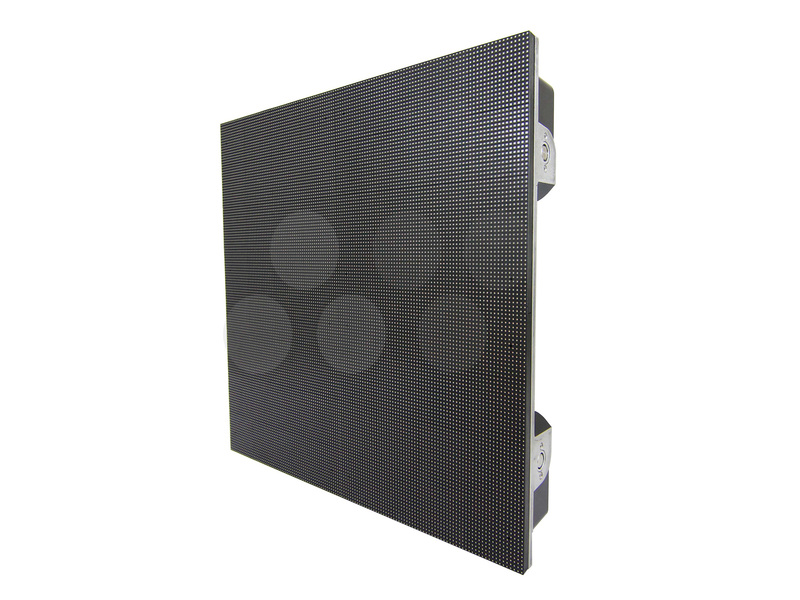 The Barco EC-50 delivers instant access to the functions of the Barco S3-4k and E2 screen processors. 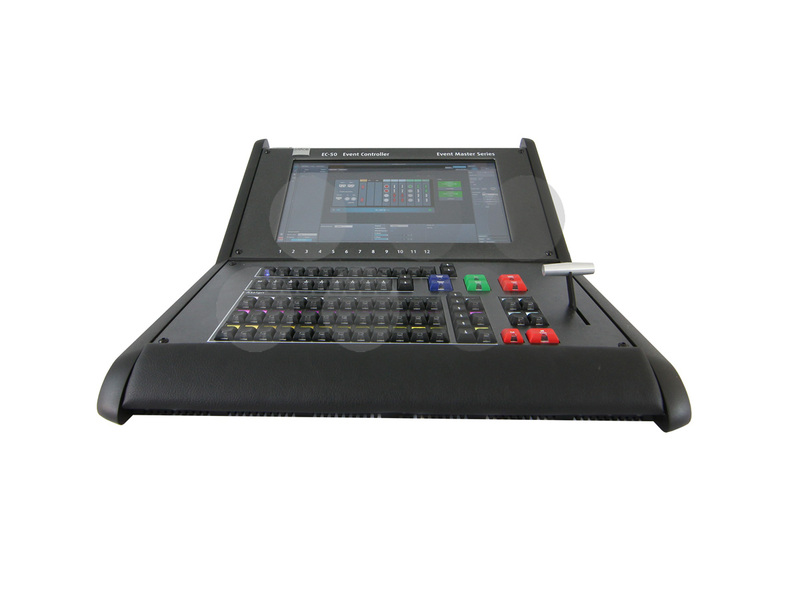 A 15″ touch screen with 36 customisable buttons allows direct access to sources, layers and functions on the processors and acts as an integrated extension of the Event Master software. 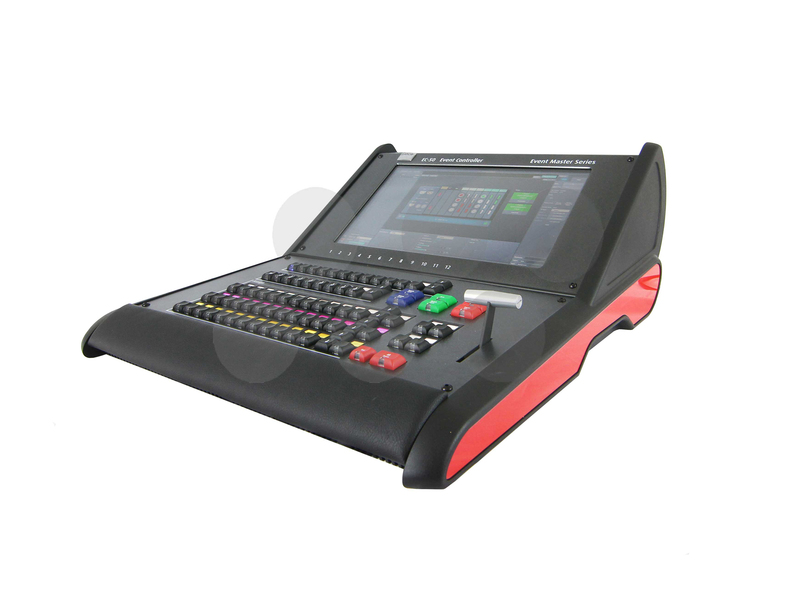 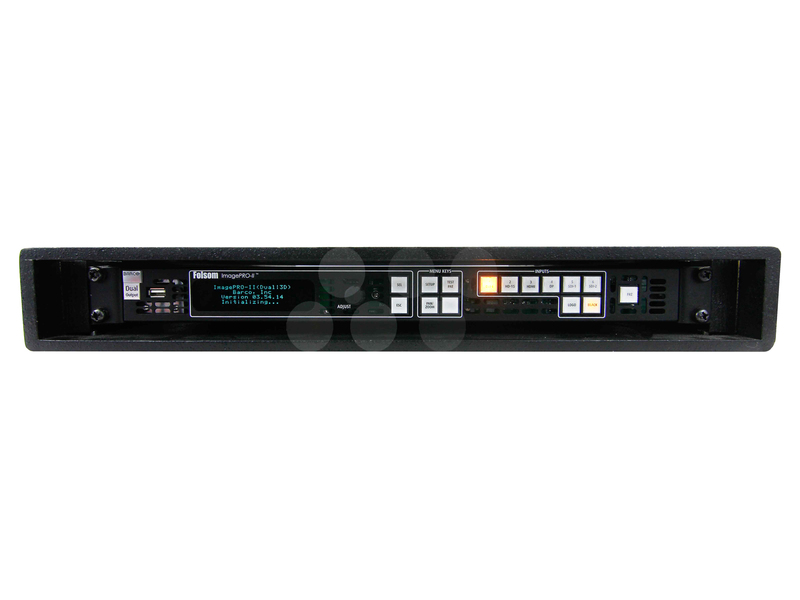 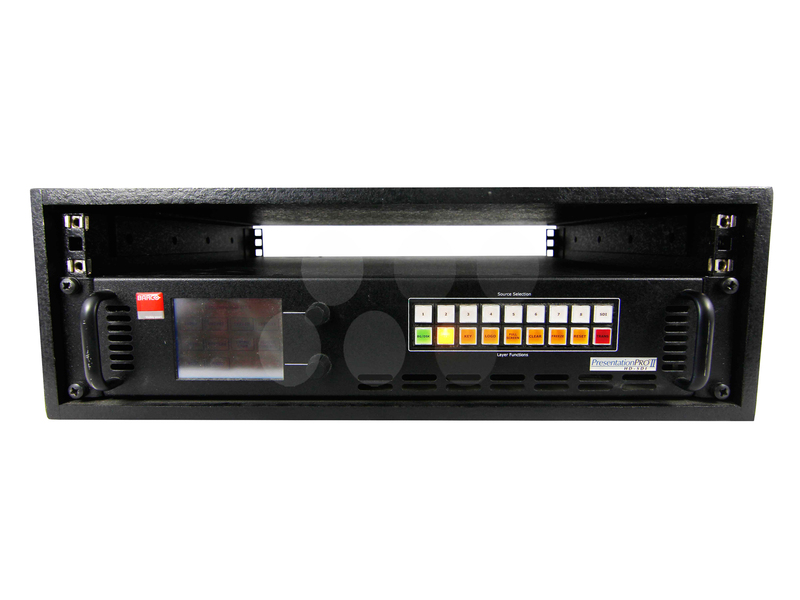 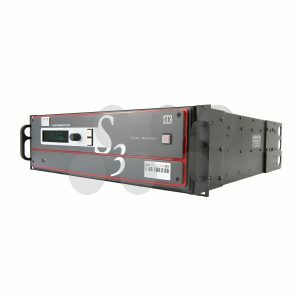 Ideal for use in Exhibitions, conferences, Live events and touring, the compact nature of the EC-50 allows it to be used in space contained control positions. 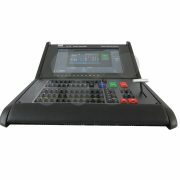 Production AV have mounted and Intel NUC small form factor windows PC into the EC-50 to run the Event Master Software which removes the need for further laptops or computers in the control area.